Sheldrickite: Mineral information, data and localities. Named in honor of George Michael Sheldrick (b 1942), Professor of Crystallography University of Gottingen, Germany. 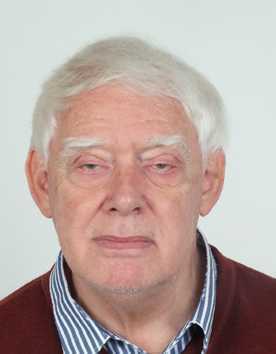 Sheldrick is the creator of computer programs widely used for the analysis of crystal structures. Determination of the structure of this mineral required the software's capability of handling twinned crystals. 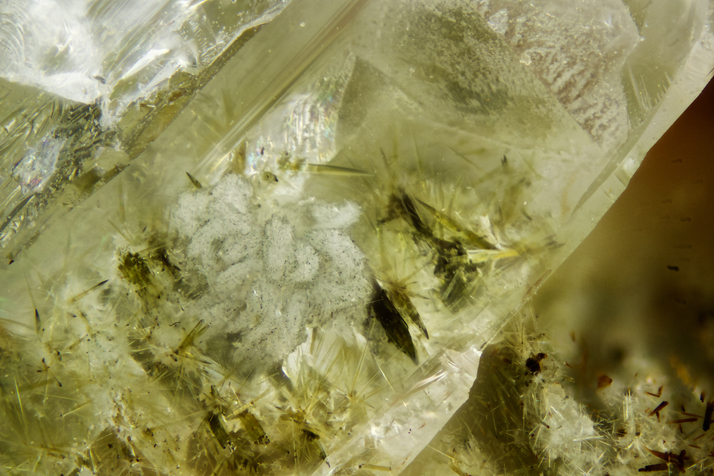 This page provides mineralogical data about Sheldrickite. Late-stage hydrothermal infilling in a Marble xenolith in nepheline syenite, close to a large unit of hornfels. Grice, J.D., Gault, R.A., Van Velthuizen, J. 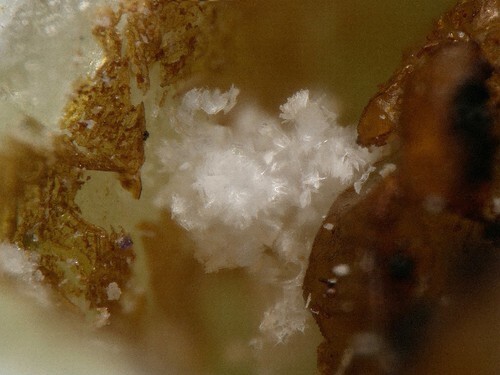 (1997) Sheldrickite, a new sodium-calcium-fluorocarbonate mineral species from Mont Saint-Hilaire, Quebec. Canadian Mineralogist: 35: 181-187. Pectolite 2 photos of Sheldrickite associated with Pectolite on mindat.org. Shortite 2 photos of Sheldrickite associated with Shortite on mindat.org. Aegirine 1 photo of Sheldrickite associated with Aegirine on mindat.org. The following Sheldrickite specimens are currently listed for sale on minfind.com. Grice, J.D., Gault, R.A. and Van Velthuizen, J. 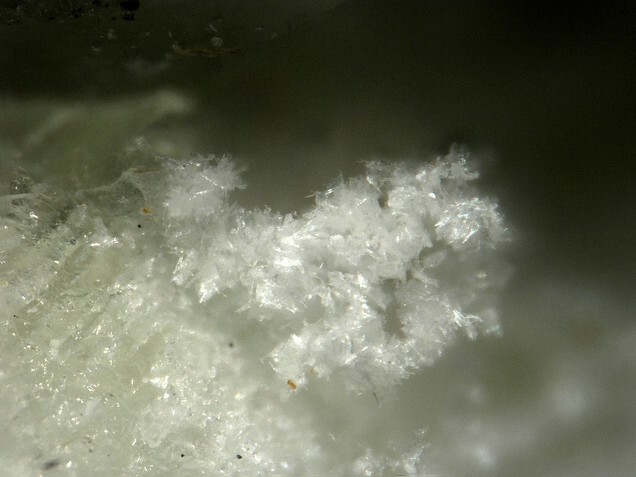 (1997), Sheldrickite, a new sodium-calcium-fluorocarbonate mineral species from Mont Saint-Hilaire, Quebec. Canadian Mineralogist: 35: 181-187.